This post includes information for music tech startups & entrepreneurs. Herein we’ve fleshed out a few main features, which you can consider during music streaming apps development. “Let me take the night, I love real easy….”. We are damn sure that the tune is already played back side of your mind. 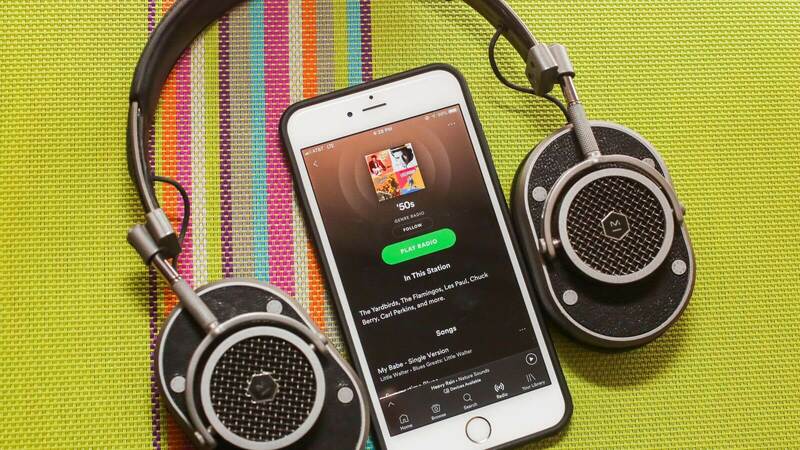 We live in an era where listening to music is pretty easier than ever before. Technology has made things easier, especially listening to music. 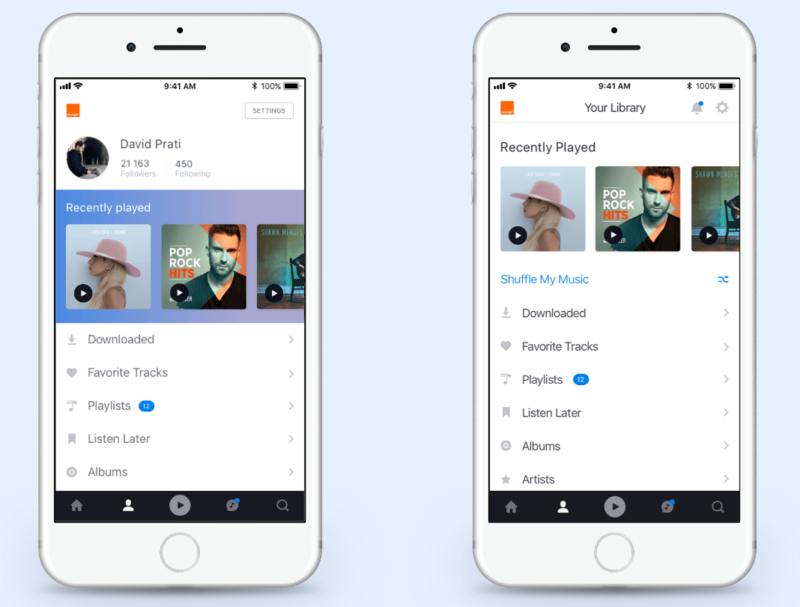 The emergence of music streaming apps like Spotify, Pandora or SoundCloud has given new way in order to how we interact with music. A popular name has been added in the list of most popular music streaming apps, which is known Deezer (on-demand music streaming app). Deezer is an internet-based music streaming app, allowing its app users to listen to music both online and offline. 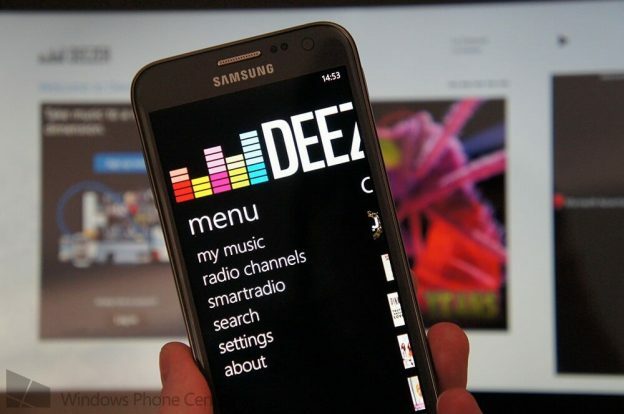 Founded in March 2007, France-based music streaming app, Deezer has gained popularity after getting the high traffic. Initially, Deezer saw about 773,000 visitors to its website with traffic increased rapidly in the next several years. In May 2008, approx. 2.75 million people used the service. There were 7 million users by December 2009. 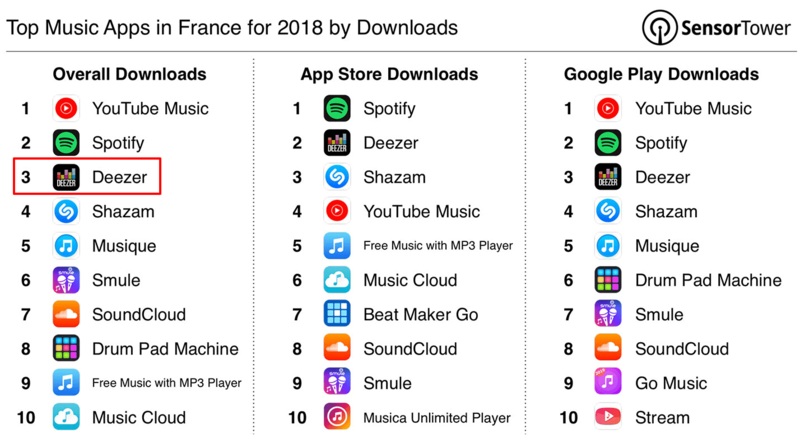 Deezer has ranked #3 among one of the most downloaded music apps in France for 2018, according to the latest report from Sensor Tower’s Intelligence platform. This is what you can see in this image. Founded by Jonathan Benassaya and Daniel Marhely, Deezer is based on the intuitive, proprietary algorithm, Deezer app gives instant access to the most diverse global music streaming. Deezer connects 12 million active users globally. It is available for more than 180 countries worldwide. 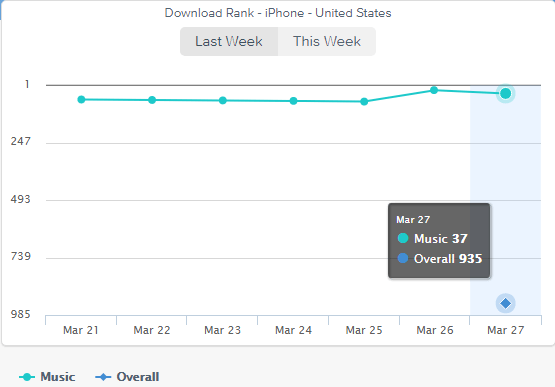 Talking about the performance of the Deezer app in the United States, the download rank of Deezer is #37 across the Apple App Store, as per the report from App Annie. The Google Play rank of Deezer is #48, as per the report from SimilarWeb. This is what you can check in this graph. As a music tech startup, If you would like to develop a music streaming app like Deezer, we’ve curated a list of main features, which you can consider during music streaming apps development. One of the main features is to allow your users to search the track effortlessly. It is all important to make things easier for your users in order to search their favorite tracks. To make easy for your users, you can also allow them to live stream, download and listen to music offline. On the other hand, the music catalog is another important feature for music lovers, which you need to integrate whilst developing an app like Deezer. The music catalog helps your users in terms of finding out how many music contents your music streaming app offers. If you want to give a whole new experience to your users, then don’t miss out to integrate such app feature during music on demand app development. Push notifications is another important feature to engage music lovers. This feature does not only inform your users about the new updates but it also leads to higher engagement. Generally, push notifications is essential for every kind of mobile app category. In short, push notifications is the crux for engaging your app users for a long time. Furthermore, push notifications are also a great way to drive music app users to engage with the music app like Deezer on a regular basis. The most important thing to notice is that the frequency of push notifications varies the industry to industry. 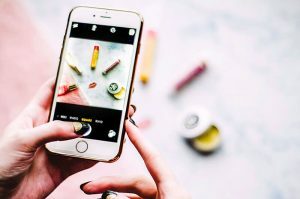 For instance, if there is a latest track or album of popular singers, then informing about the latest track in push notifications can be relevant for music lovers. Allows to Create Music Playlists: To give customized music experience to users, allow them to create music playlists of their favorite tracks. Well, it makes easier for them to listen to their favorite tracks instead of searching, again and again, the for another track. On-Screen Music Lyrics: For a music lover, what else can you do for them if you are providing them with on-screen music lyrics! So, this is an important feature for them to consider while developing an app like Deezer. Live Radio Stations: This feature allows users to listen to live radio stations. It searches and accesses the radio stations locally. Also, it allows users to listen to live streaming songs. 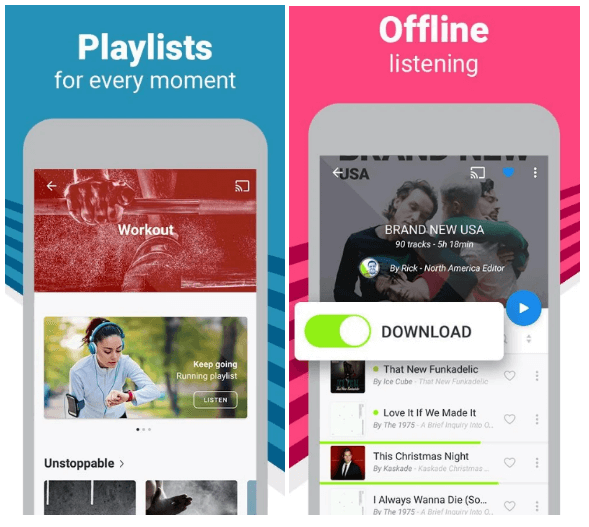 If you are planning to create an on-demand music streaming app like Deezer, then it is important to consider the blend of features in order to get success like Deezer. It is pivotal to induce the social elements into your music streaming app in order to engage your customers. You can provide an online platform where they can connect socially, share their favorite tracks to their friends or they have shareable playlists. Thus, it is important to seamless integration with all major social platforms like Facebook, Twitter, WhatsApp & Instagram. Social sharing is the other highly recommended feature, which you need to consider when creating a music streaming application like Deezer or Pandora. We’ve just uncovered a few main features, which are highly recommended to consider while developing on-demand music streaming apps development. While reading this post, if any idea emerged into your mind, then you can cross-verify it with us. 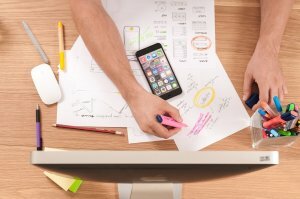 As we are a leading mobile apps development company and have already developed over 3500 mobile applications in diverse app categories along with unique features and functionalities like geolocation, payment gateway integration, multi-lingual support, cross-platform ability, payment gateway integration, and online support. How much does it cost to develop on-demand music streaming app like Deezer? 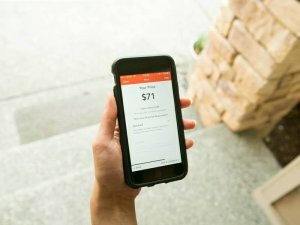 How to make money with an app idea based on music streaming app like Deezer? What is the importance of creating an MVP (Minimum Viable Product) of a mobile application? You can get in touch with us through our contact us form. One of our sales representatives will revert to you as soon as possible. The consultation is absolutely free of cost. This page was last edited on April 8th, 2019, at 0:22.